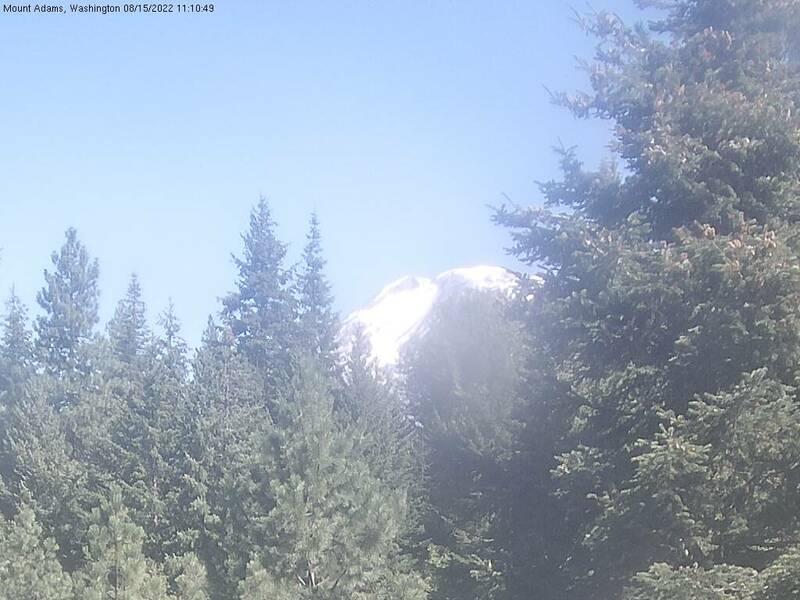 This camera is located near the Pacific Crest Trail at Trout Lake, Washington. View of Mt. Adams, looking to the north from Trout Lake, WA. at an elevation of about 2,200 feet. National Weather Service 7 Day History for Trout Lake, WA.